Oh, what a marvelous domestic soap opera! 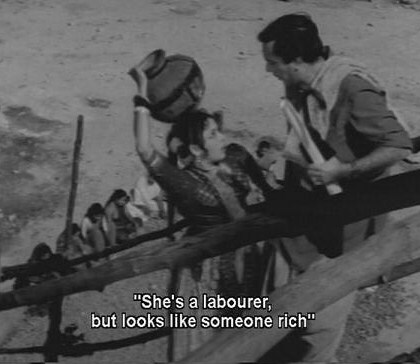 Devraj, played by Balraj Sahni, is a manager at a consturction site, where he falls in love with one of the laborers, Bindiya, also known as Bindu, played by Padmini. Bindu has a younger brother, Ramu, who is a good boy, and Devraj has a younger brother, Raju, who is kind of spoiled. All of them end up in the same house together – and actually get a bigger house at some point – and then they take in their friend Chandan, the former tea seller, as their cook. All of them get a little older. Ramu becomes a very studious young man who is shy of women. Raju is a juvenile delinquent of sorts, who is also rather bold. Ramu and Raju fall in love with the same young woman, Rama, and trouble brews between them. Meanwhile, Devraj is one day approached by his step mother and step sister (whom he didn’t even know before), who beg to be taken into his house. But they don’t have the best of intentions; in fact, their aim is to do everything they can to make a big place for themselves in this household, which means influencing Devraj (who turns out to be remarkably gullible) against Bindu. Devraj’s step sister, Nandini, is especially good at this task. Meanwhile, Bindu is finding reason to doubt Devraj. Both mistakenly suspect each other of infidelity. All sorts of other gross misunderstandings happen, in part because people are urging other people not to talk about things. Bindu also feels compelled to be infuriatingly obedient toward her husband – though she somehow manages to challenge him well enough at certain times, in effective ways. Things get more messy and entangled and, by the way, Bindu has found out that she is pregnant, too. Everybody becomes tormented. People cry a lot. People are falsely accused. People threaten suicide. And that is only part it… For a short time, I found myself growing a little impatient with all the misunderstandings, with people not talking about what was on their minds while others simply didn’t tell the truth. But when things became really dramatic, the film became irresistible. The fine acting helps. Padmini does not get enough of a chance to dance in this film; there is only one scene in which she dances around much at all. (For some reason, we get to see more dancing from the actress who plays Rama, Vijaya Choudhury. That’s all right, but she’s not Padmini.) But Padmini does act here – a lot – and she is, of course, great. Balraj Sahni is most convincing too and also very charming much of the time (though not in the scenes where Devraj becomes enraged!). Not surprisingly, there is also a lot of social content, especially near the end. There are good messages here about how poor people are distrusted because they are poor. A servant briefly gets unjustly accused of a theft, and she makes sure to let people know she is being discrinimated against for being poor. And when Bindu and Ramu get into a conflict with Devraj, suddenly their class origins, which seemed to have been forgotten for so long, become a big issue again. In addition, there is a lot of good commentary about injustices that women must suffer – though the villains in this film are women, too. 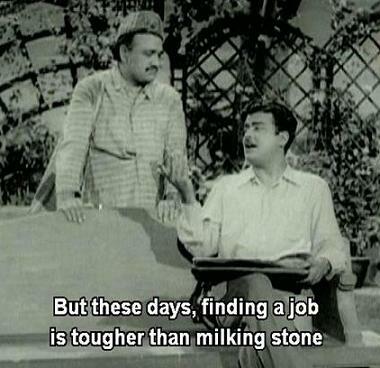 Another old Hindi movie that exceeded my expectations. Because, after listening to this incredible soundtrack as much as, if not more than, any other, and after watching the clips so many times (and already posting a few of them), I had assumed that seeing the movie couldn’t be nearly as satisfying an experience…and I was wrong. I thought this was a magnificent dark melodrama. In addition having a good plot with satisfying surprises, Mahal features several incredibly good performances. 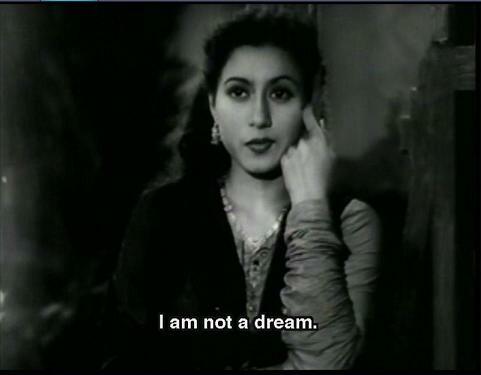 Madhubala is remarkable in this movie, especially considering that she was 16 when this was made. (That is kind of amazing to me. I’ve seen other movies with some of the great actresses when they were at around this age, and they really did look much more their age to me. 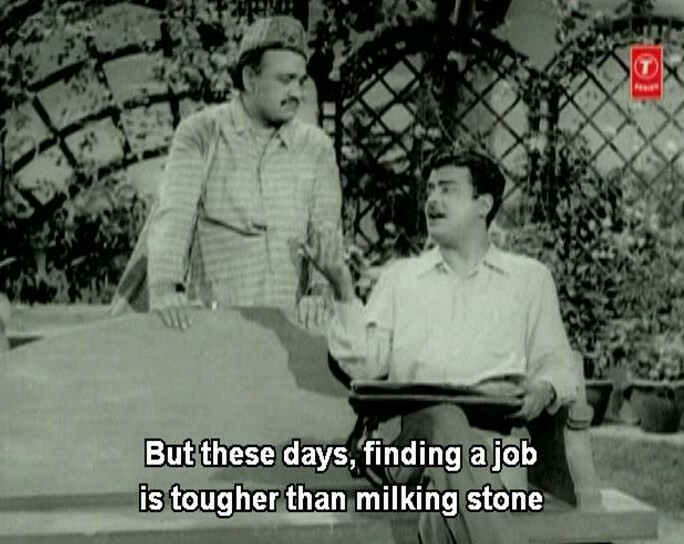 It’s hard to believe that Madhubala was not an adult when she acted in this film.) Ashok Kumar, I thought, did a fine job, even if the word is that he was overshadowed by Madhubala. 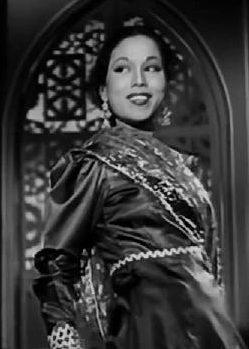 And I, at least, thought that Vyjayalaxmi was excellent; it’s too bad her performance in this movie is not so well known (from what I can tell), once again probably because everyone who saw this was so taken with Madhubala. 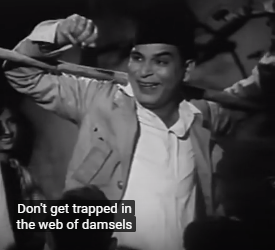 Kamal Amrohi did some impressive directing and writing here; you might say that this showcased his talents at bringing out deep gloom many years before he directed Pakeezah. And I greatly enjoyed the look of the whole film; this beautiful darkness pervaded everywhere. Because if this was anyone’s movie more than anyone else’s, even more than Madhubala’s, it was Lata’s. Or I guess Shashi Kapoor dreams of Ragini. This is a sweet one. If I ever become a hallucinating drunk, this is the kind of hallucination I’d like to have. Song is “Phir Aane Lagaa Yaad…” (listed with a longer title in some places), from the movie Yeh Dil Kisko Doon (1963). Great music by Iqbal Qureshi, vocals by Mohammed Rafi and Usha Khanna. Great dancing by Ragini! I’m having a hard time finding out more about this movie but, still, I’ll have to find it sometime. 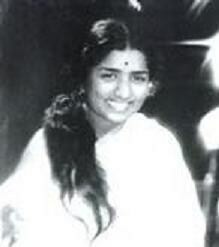 This is Kamala Lakshman back when she was known as Kumari Kamala or Baby Kamala – at age 12 or 13 – dancing in the song “Gandhi Mahan” in the film Nam Iruvar. It’s very cute but also very interesting. First of all, though this may not be a big, dramatic kind of dance, it is still excellent. Look at the way she moves her arms – how does she do that? This film is also significant as a patriotic statement in the year of India’s independence. (If only I’d had a chance to post this back in August…) Moreover, it was a major contributor to the explosion of interest in bharatanatyam, years before anyone would hear about the Travancore Sisters or Vyjayanthimala. 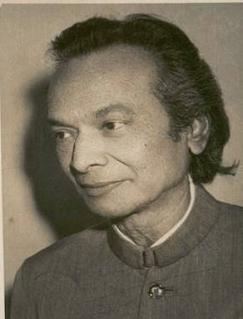 …Kamala’s dances not only proved to be the highlights of the film but also created film and cultural history. Kamala also had two songs and dance items with lyrics written about Mahatma Gandhi, “Karuna murthy Gandhi Mahatma… !” and “Mahan… Gandhi… Mahan!” The songs were rendered off screen by the “baby-voiced” playback singer M.R. Rajeswari. The film is remembered for the wonderful dance performances of Baby Kamala who has since become a legend. It is also remembered as the first film produced under the banner of AVM Productions. Following the success of the film, AVM moved his studio from Karaikudi to Kodambakkam in Chennai. Nam Iruvar was also the last film directed by A. V. Meiyappan and extensively portrayed the hopes and aspirations of a nation on the brink of independence. She is not credited in this clip, and she looked a bit different to me at first (maybe because, there’s no bharatanatyam makeup or fancy jewelry, and she’s certainly not smiling – not when the hero here is about to be hung…and it looks as though she might be doing a sort of suicide dance as well). But I do believe the dancer is Kamala Lakshman. And this dance is OMG incredible. By the way, if you also happen to like heroic battle scenes, you get about 45 seconds of that first. This is the story of the Maruthu Brothers, who ruled the municipality of Sivagangai in the last quarter of the 18th Century. They fought the British and were executed in 1801. The film was directed by K. Shankar, produced and written by Kannadasan.